The Thyroid. That butterfly-shaped gland that sits on the lower part of the neck (situated just below the “Adams apple”/larynx)…it is little, but oh so powerful. The thyroid gland produces a hormone that influences every cell, tissue and organ in the body (every cell in the body depends on thyroid hormones for their metabolism regulation). The thyroid gland takes iodine and converts it into thyroid hormones: thyroxine (T4) an triiodothyronine (T3). Thyroid cells are the only cells in the body that can absorb iodine and these cells combine iodine and the amino acid tyrosine to make T3 and T4. T3 and T4 are then released into the blood stream and are transported throughout the body where they control metabolism (conversion of oxygen and calories to energy). The pituitary gland controls the thyroid. A pea-sized gland located at the base of the brain, just below the hypothalamus, the pituitary gland is part of the endocrine system and produces critical hormones, which are chemical substances that controls various bodily functions. When the T3 and T4 levels drop too low, the pituitary gland produces TSH (Thyroid Stimulating Hormone), stimulating the thyroid to produce more hormones. (The pituitary gland is like a thermostat and the thyroid gland is the furnace). As oneof the 46 million Americans with an autoimmune condition (underactive thyroid otherwise known as hypothyroidism and Hashimoto’s Thyroiditis) that went undiagnosed, thyroid health and thyroid an autoimmune education is so important to me. 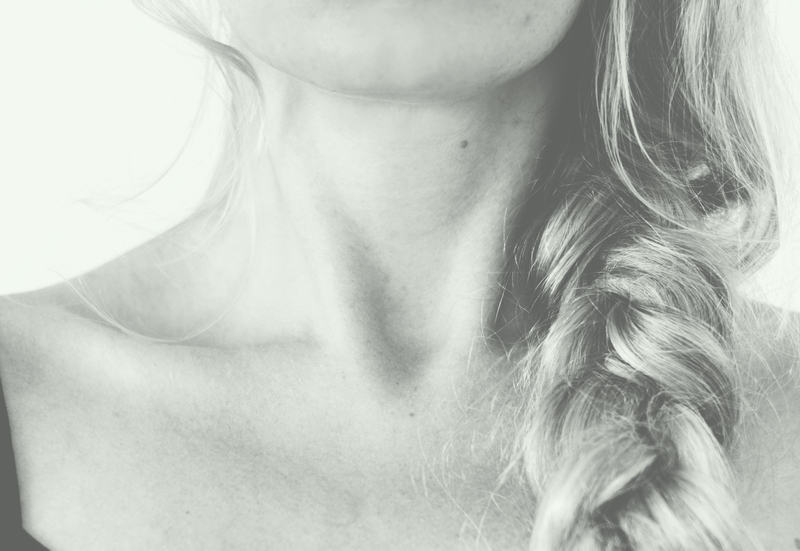 This is a first of many posts where I will share pertinent information and what I have learned, from various courses/programs, my own research and knowledge, with you about the thyroid. Subclinical hypothyroidism is rampant. If you have any of these symptoms, go to your health provider and ask for a full Thyroid panel (note: a full panel, most traditional providers do not order full labs). If you previously had blood work (fasting), and your TSH looks “okay”, make sure your clients who have trouble losing weight or have unexplained low energy (or other key symptoms) get a full thyroid test panel (ideally TSH, Free T3, Free T4, Reverse T3, and both Tg and TPO thyroid auto-antibodies).